I love baking muffins because they last for about a week and I’m able to just heat them up for a quick breakfast. I baked these muffins on Tuesday night and have eaten them for breakfast the last few days. 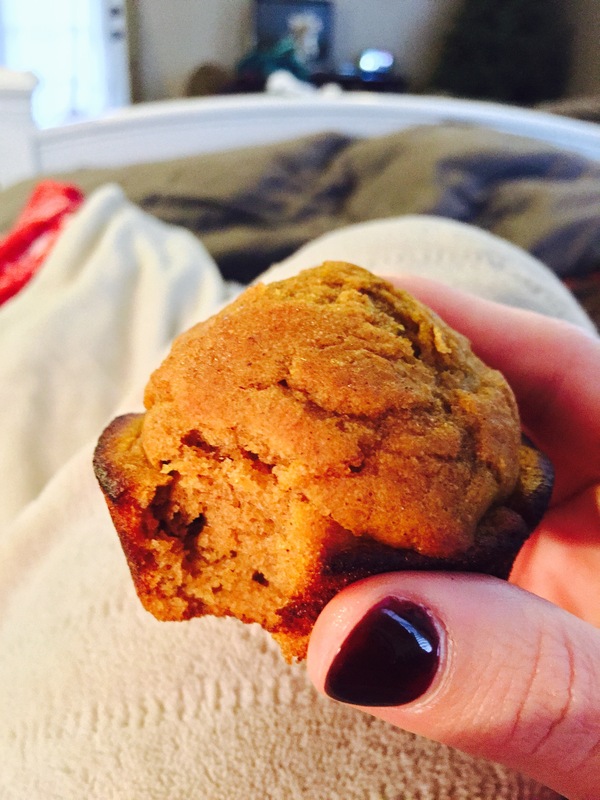 I had to share my recipe with y’all because these muffins are so yummy and have the best texture. Next Post It’s Already Monday?